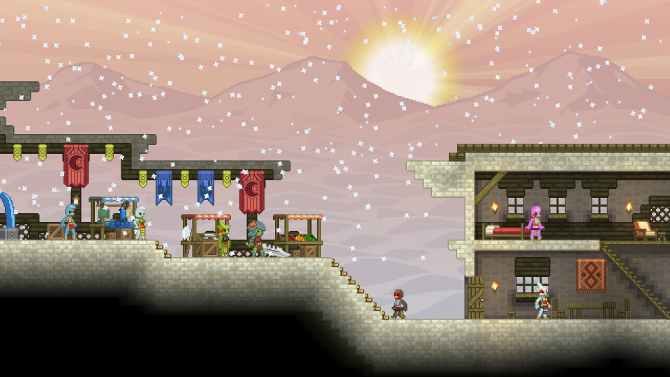 Developer Chucklefish has revealed a brand new trailer detailing all of the new features coming in their winter update for Starbound. 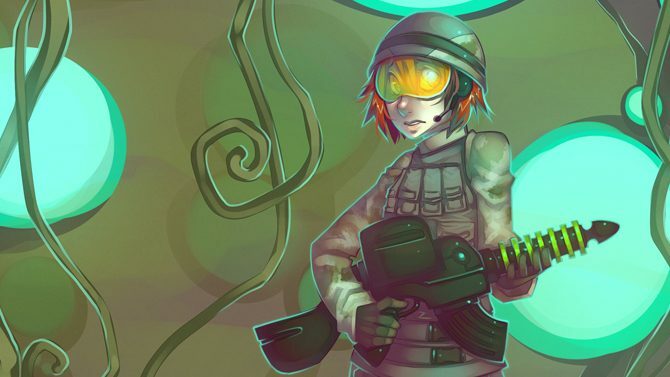 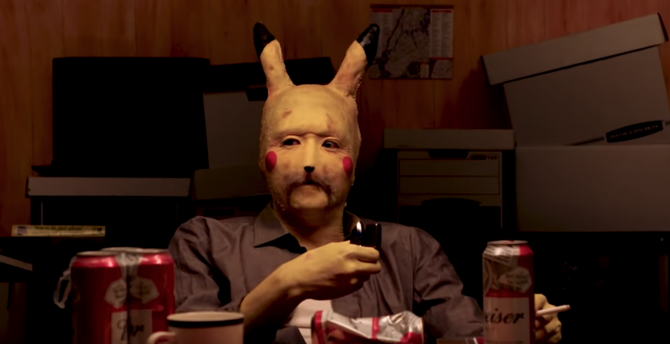 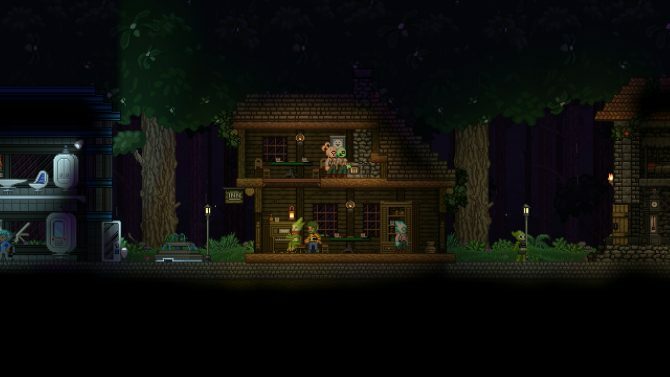 Earlier today Starbound developer Tiy announced that the game would be going through a short development delay while staff worked with authorities to help track down a sexual predator. 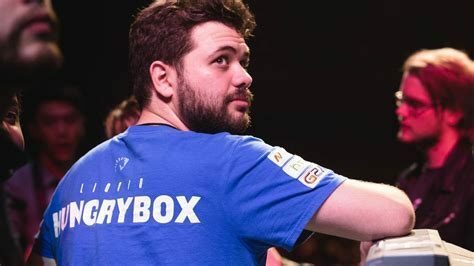 Those currently playing through Starbound 'Early Acess will be excited to know that after the most recent patch, all player progress is intended to be saved, with no more world wipes going forward. 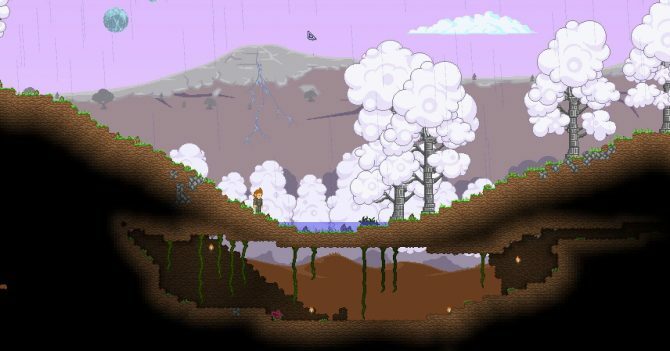 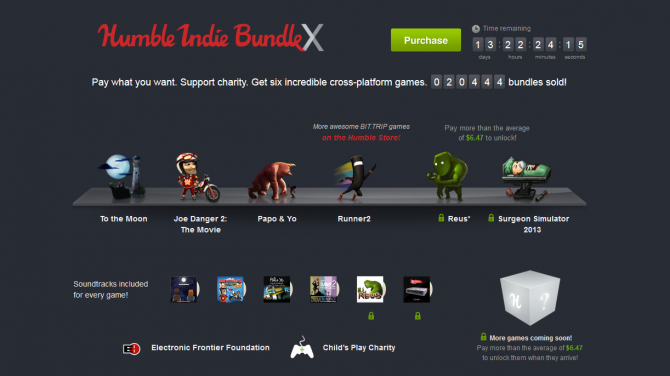 The space-faring sandbox game Starbound hasn't even seen a full release yet through Steam, and yet recently it managed to hit quite an impressive milestone with some outstanding sales numbers on Steam. 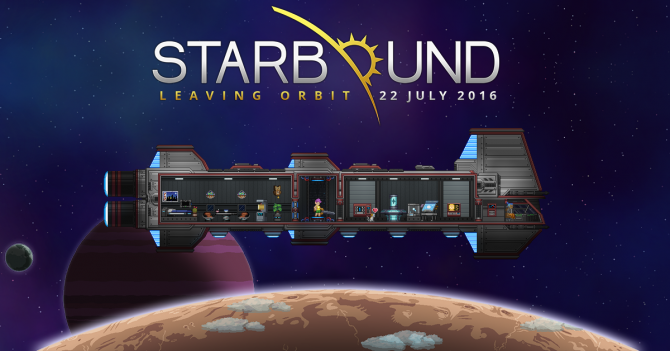 Those waiting to play the beta for Starbound will be able to get their hands on the game from December 5th, according to a tweet by developer Tiyuri.